SPAM WON’T HIT YOUR MAILDROP INBOX, EITHER. Want to sign up for a website but you’re concerned that they might share your address with advertisers. Publish your e-mail address in a place that it could be picked up by address-harvesting spam bots. Are required to provide an e-mail address to a mobile app that shouldn’t be sending you messages. Give your address to companies that have a track record of less-than-stellar security. Are making a one-off purchase from an e-commerce site where you don’t want followup spam about their “latest deals” in your inbox. 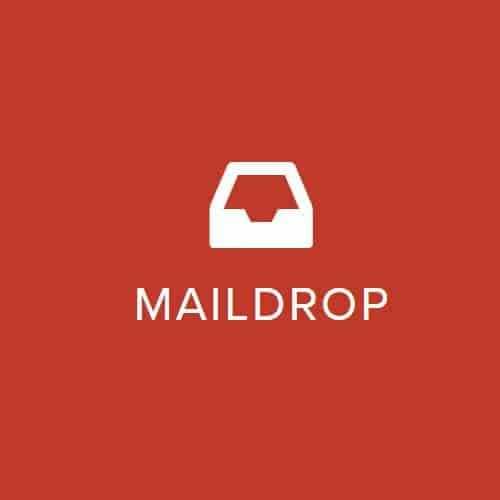 Even though MailDrop is a disposable inbox, you won’t see a ton of spam.